Family is always a key part in any wedding day, and one thing that stands out in a lot of people’s minds are the relationships that are present between all of the family members who are at the service and celebrations. No matter whether you’re holding your special day somewhere small, intimate and personal, or whether you’re going for somewhere with a lot of prestige like Highfield Park or Warbrook House, your day is certain to be special if you recognise everybody who is a part of it. Because there is so much to consider in this respect on your wedding day, in particular the way in which you’re going to represent all of the people who are present as invited guests, it is a great idea to be able to get some help wherever possible. 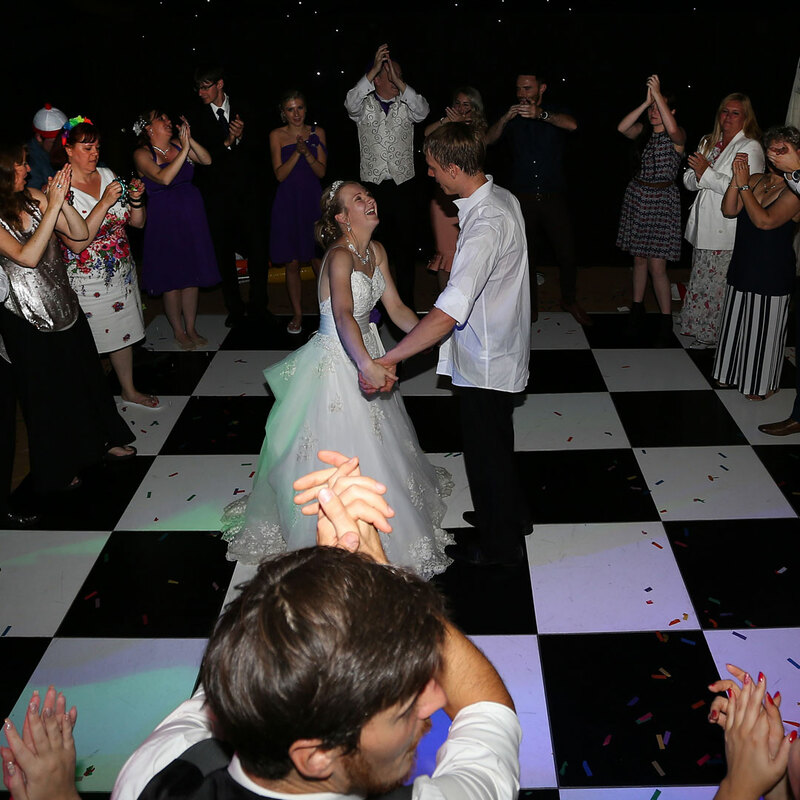 Luckily, your Hampshire wedding DJ is able to help you out with anything that you might need. It is commonly known that the relationship between a mother and son is beautiful and special, and she is more often than not the main woman in his life whilst he is growing up. This means that it is very symbolic when he gets married, because for the first time in probably the whole of his life, there is another woman who will now be taking a huge role like no other has before. 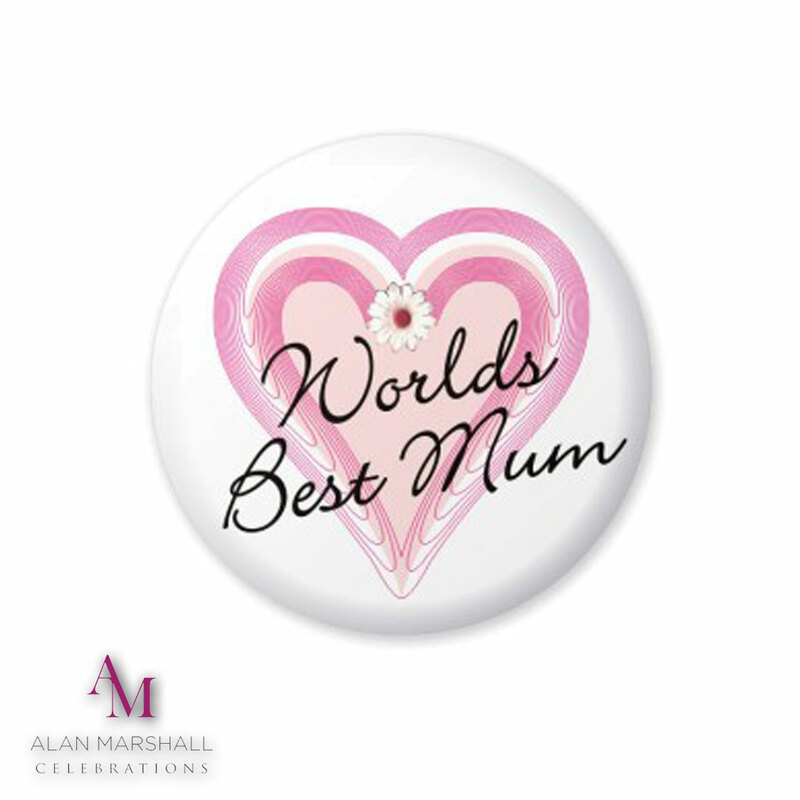 The time spent between a mother and her son on his wedding day is precious, and it should certainly be considered very carefully when thinking about how to go about proceedings on the day. The first thing that you need to consider is when during the evening reception you are going to hold the mother and son dance. In a way, similarities can be drawn between the bond between mother and son, and that between the father and daughter when he gives her away at the wedding ceremony itself. In this respect, the sentiment behind the dance could carry messages along these lines, and symbolise the fact that the groom has just welcomed another special lady into his life, who will take up a role that is just as important as the one that his mother played in the past. If this special dance is able to take place early on in proceedings, the gesture of giving the groom to his bride can be carried out fully. Another important thing to think about is the song that you’re going to play. There are millions of songs out there with various different messages attached to them, and it is important that the perfect one is chosen for the moment. You may know immediately the song that needs to be played here, because it might be something that has meant a lot to you both during your lives, and if this is the case then the choice will be easy for you. However, if you don’t already have a song in mind, then your Hampshire wedding DJ will be able to help you to make the perfect choice. 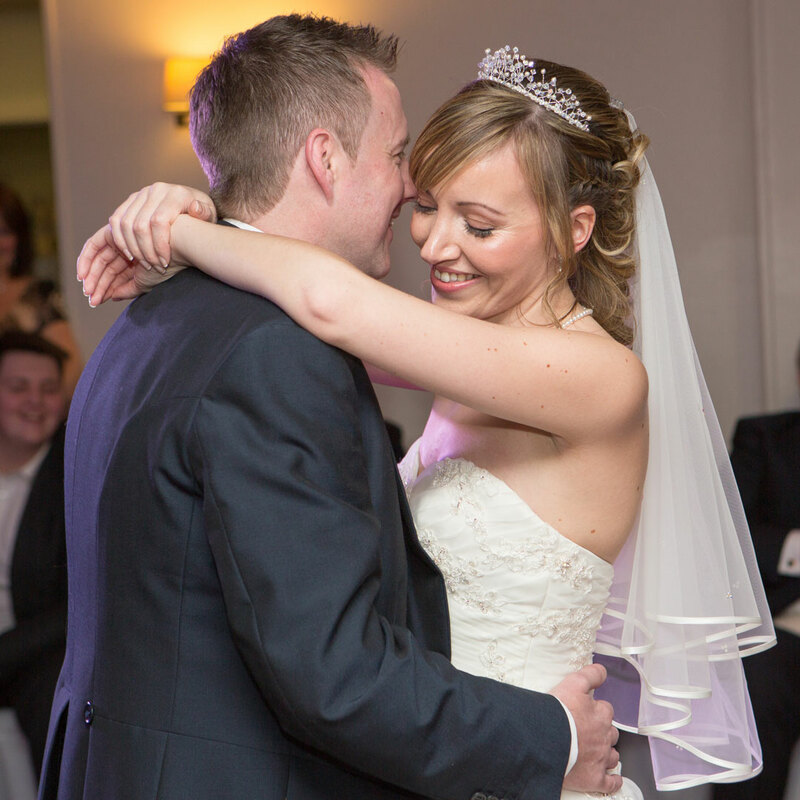 With an eclectic mix of songs to choose from, along with a lot of experience in the industry, he is perfectly placed to help you pick the ideal song for any point in the celebrations that you’re struggling with. With this in mind, you should take comfort from the fact that you have everything that you need to enable you to make the perfect decision. This means that you can sit back, relax, and enjoy your special day, knowing that every key moment that you will encounter will be perfectly represented, and turned into a memory that you and your loved ones will always hold on to.